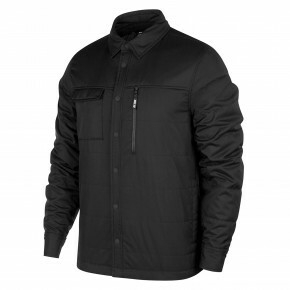 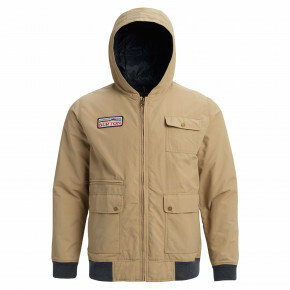 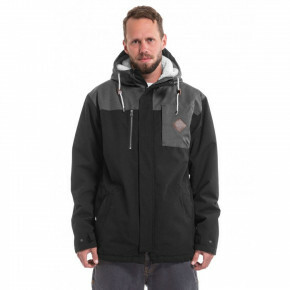 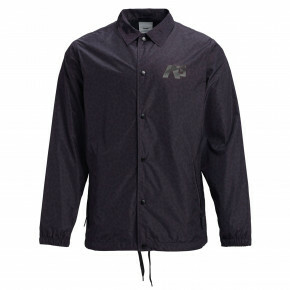 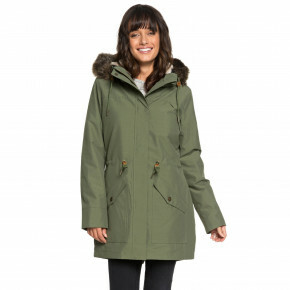 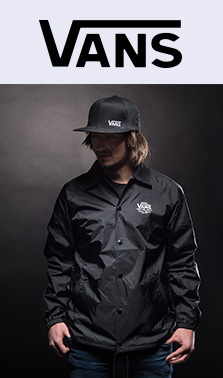 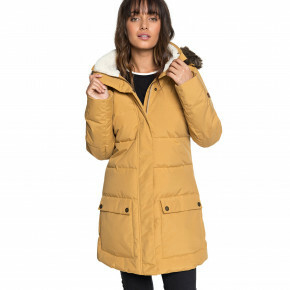 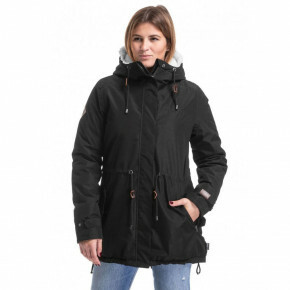 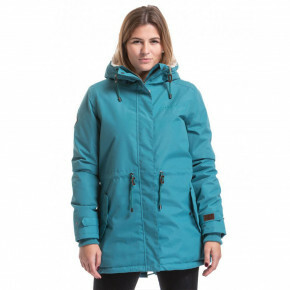 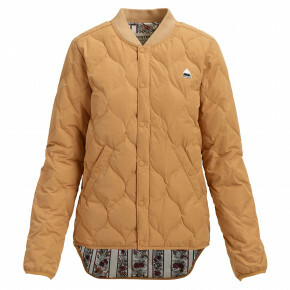 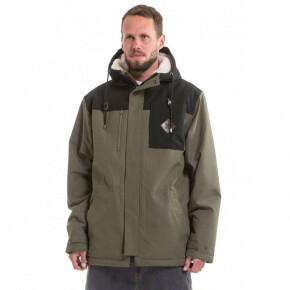 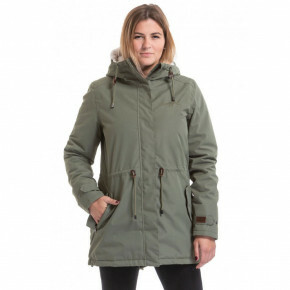 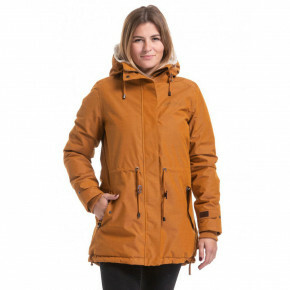 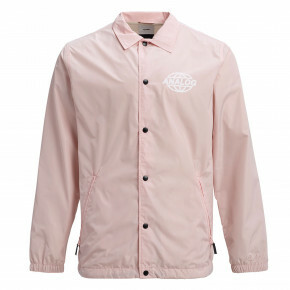 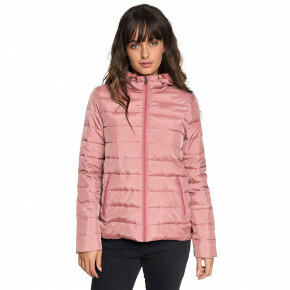 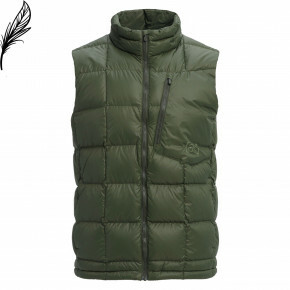 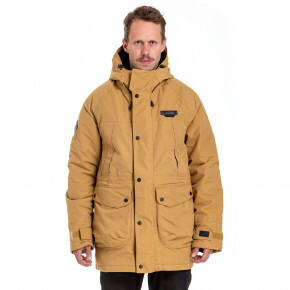 Winter jackets from the world's top brands such as Burton, Horsefeathers, Roxy, Quiksilver, Vans and more in one place. 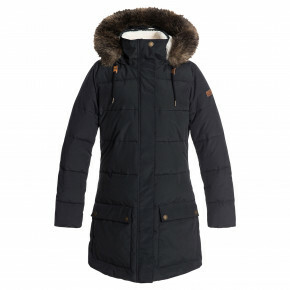 High quality and extra stylish models for great prices. 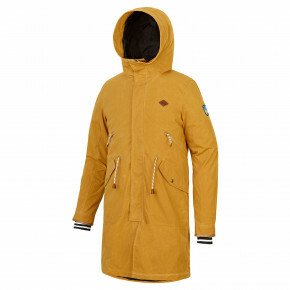 No more waiting and let's go shopping.